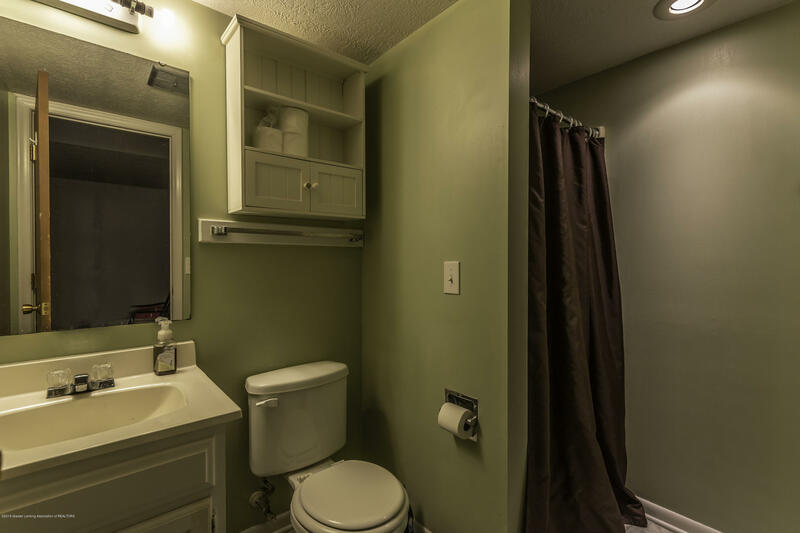 UNBELIEVABLE VALUE! 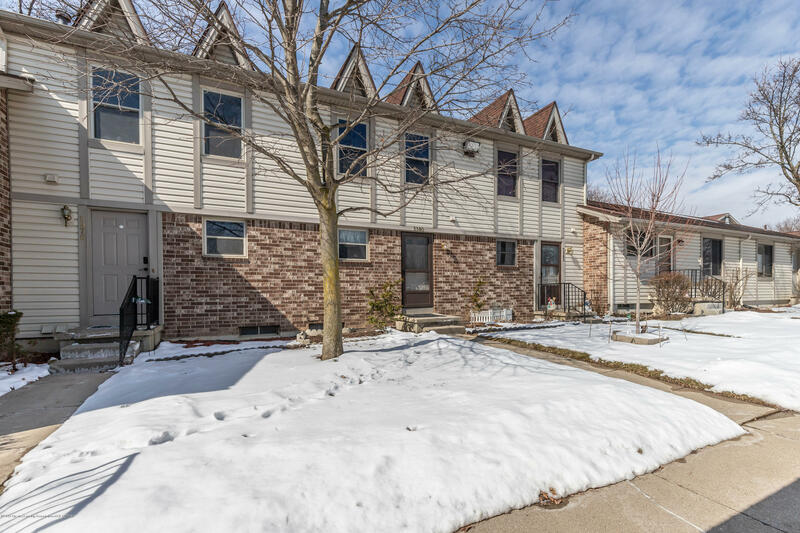 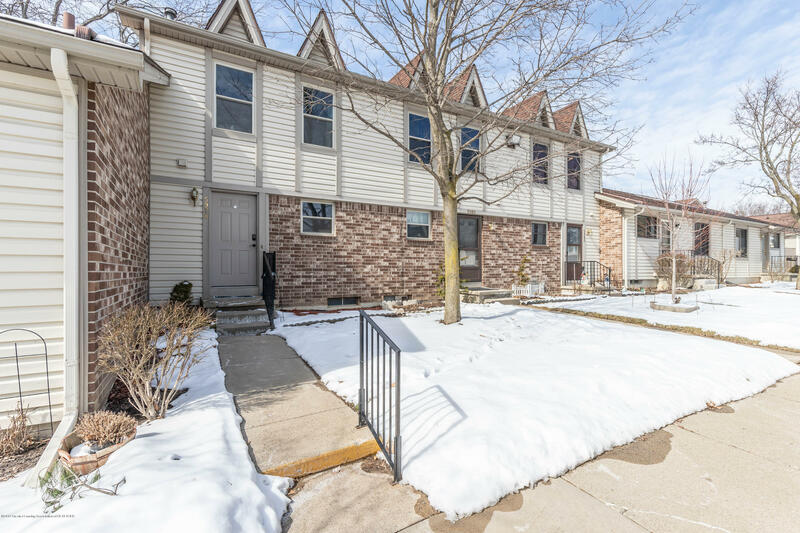 Over $30,000 of updates have been done in this 2 bedroom 2.5 bath condo in desirable Lakeside Village in the last 12 months! 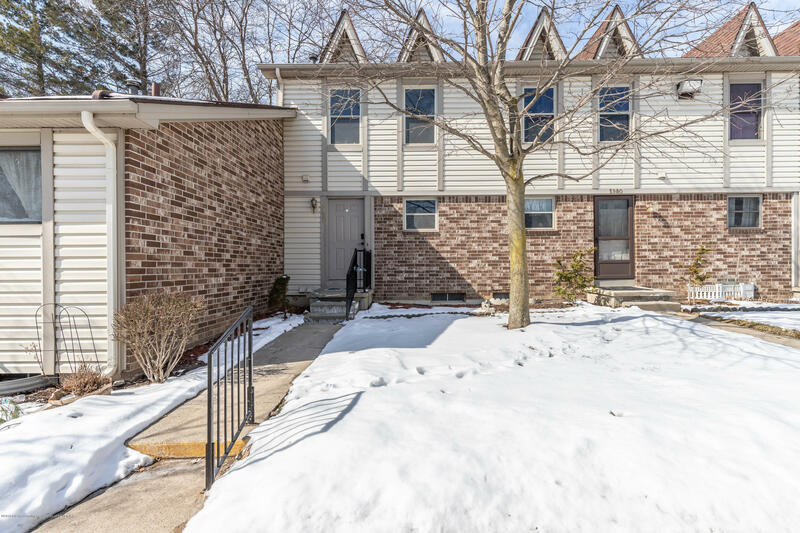 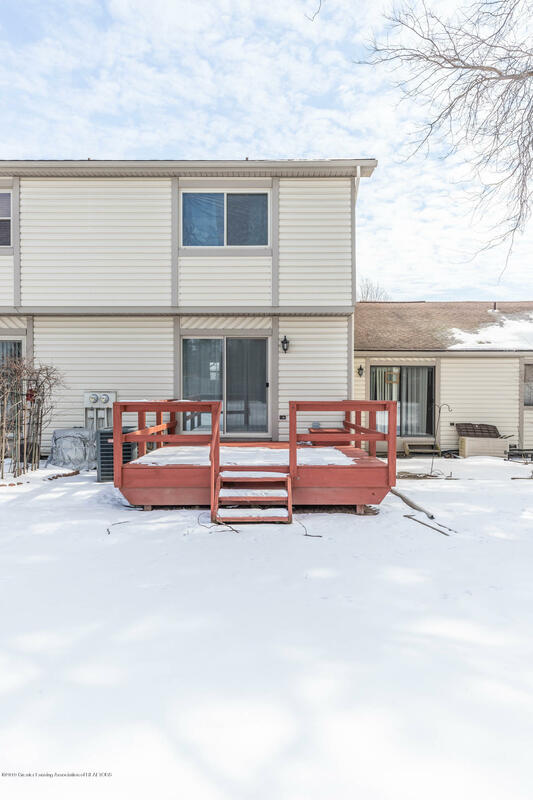 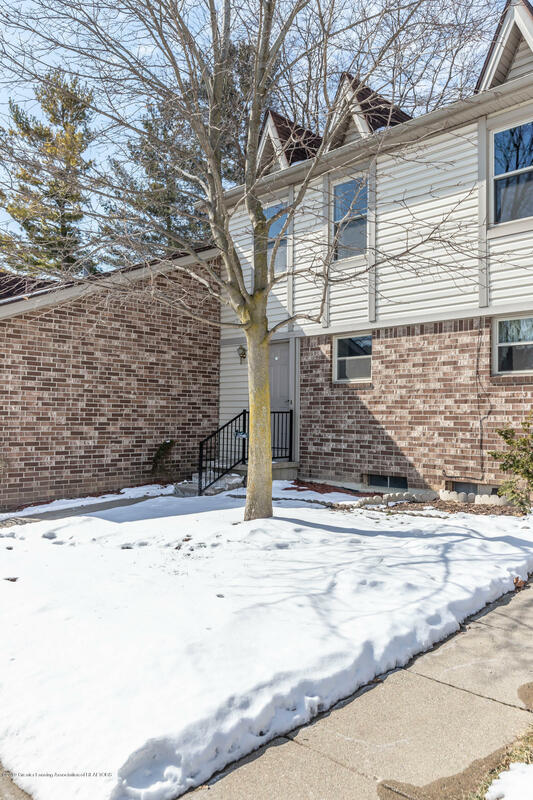 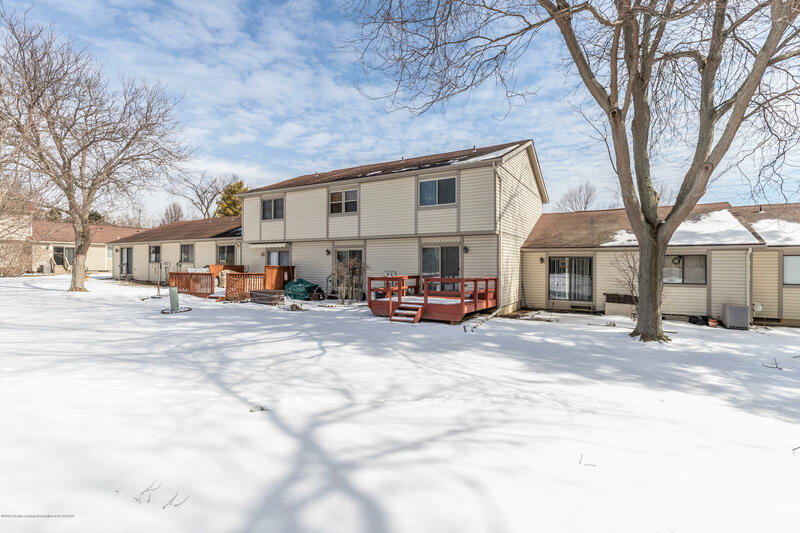 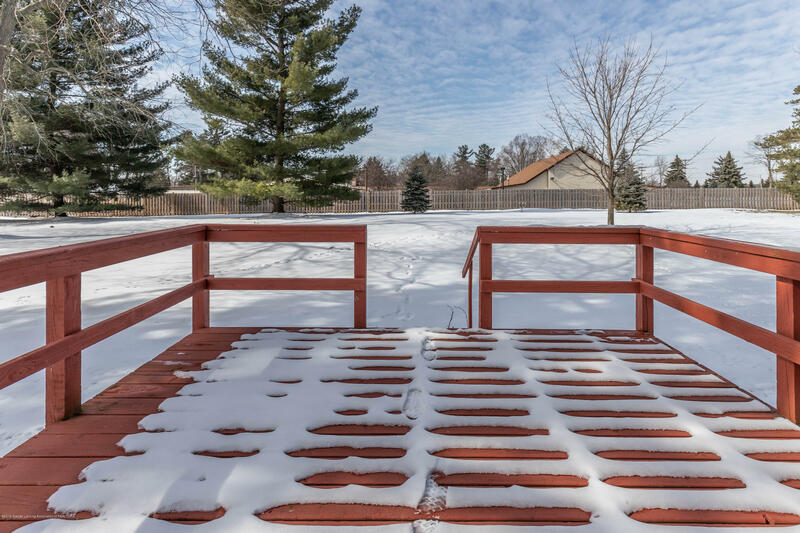 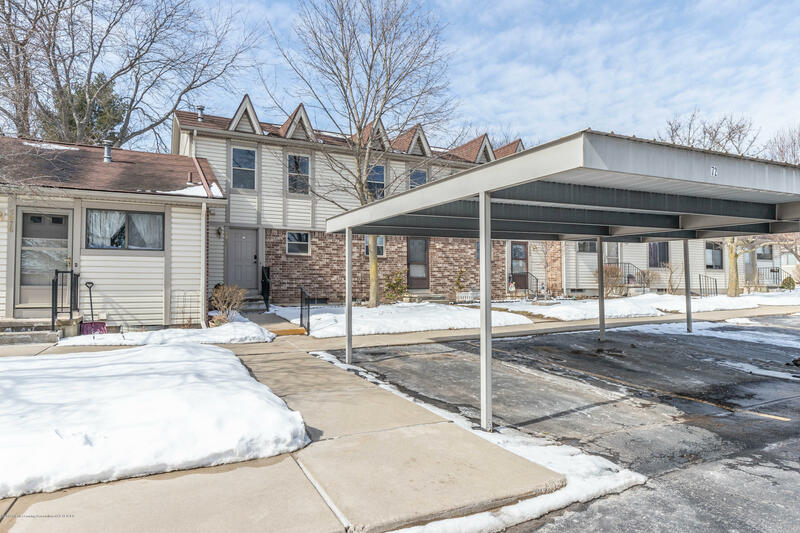 Seller was not planning on moving, but plans have changed, and what an opportunity to get a condo full of upgrades in award winning Haslett School District for this price! 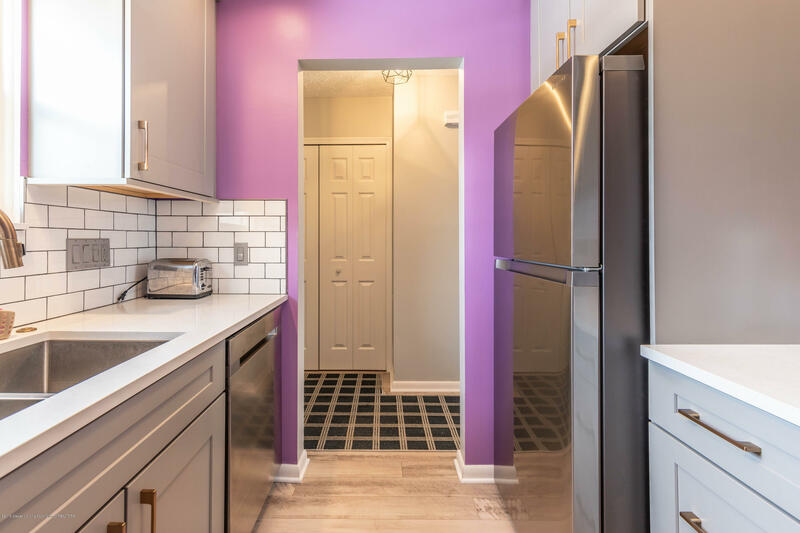 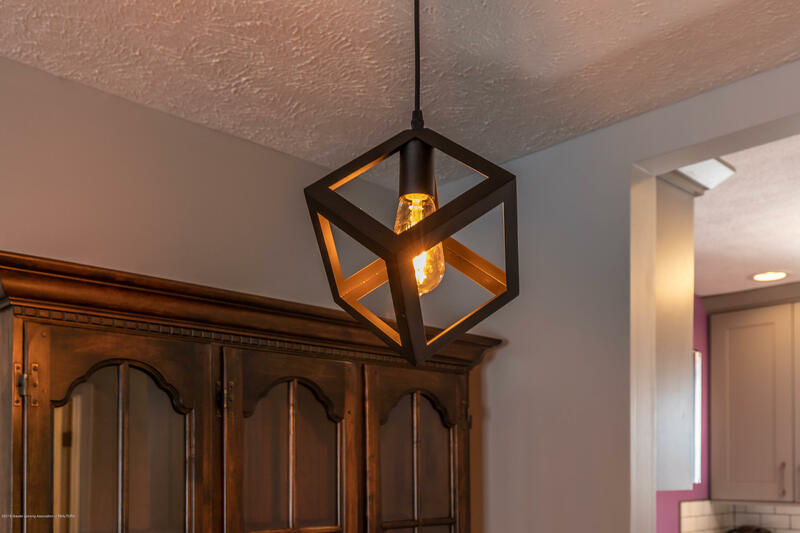 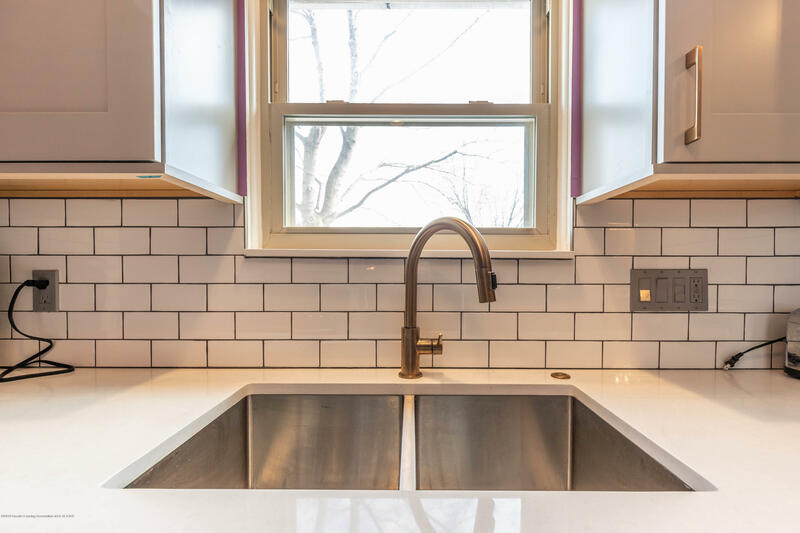 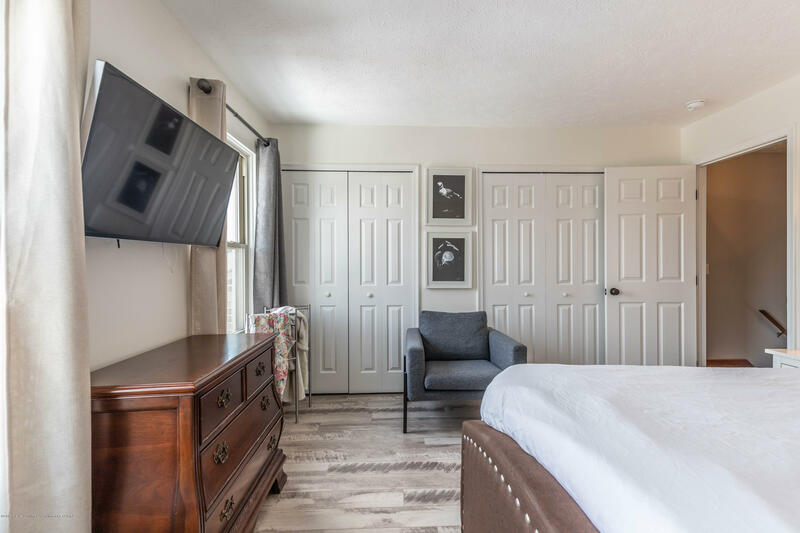 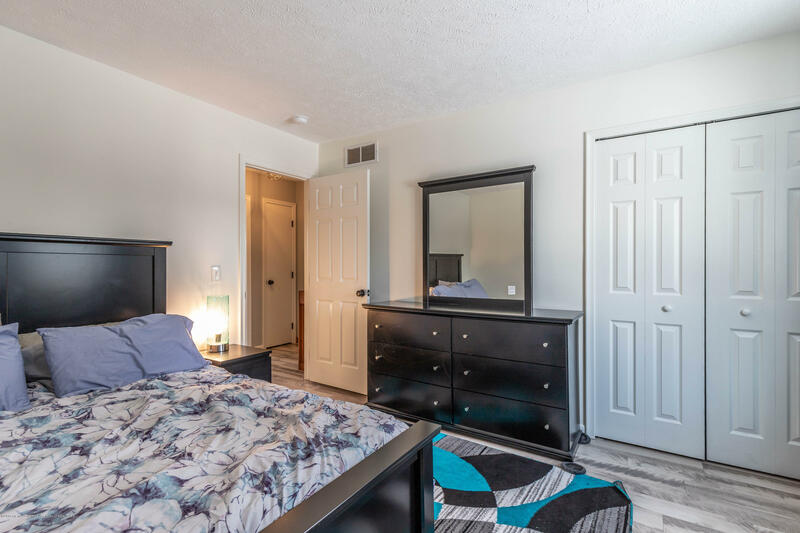 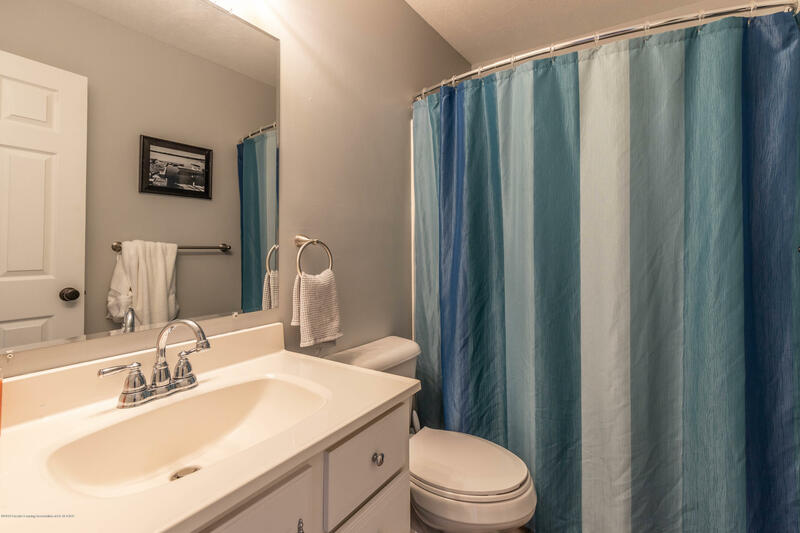 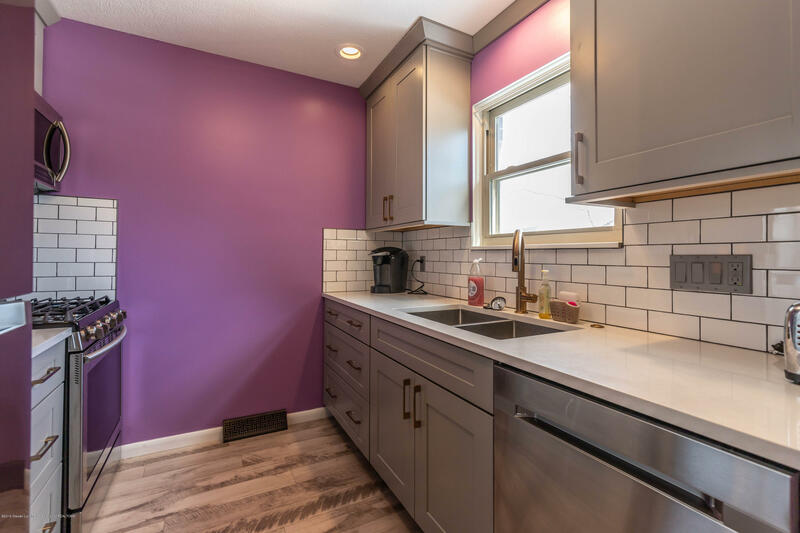 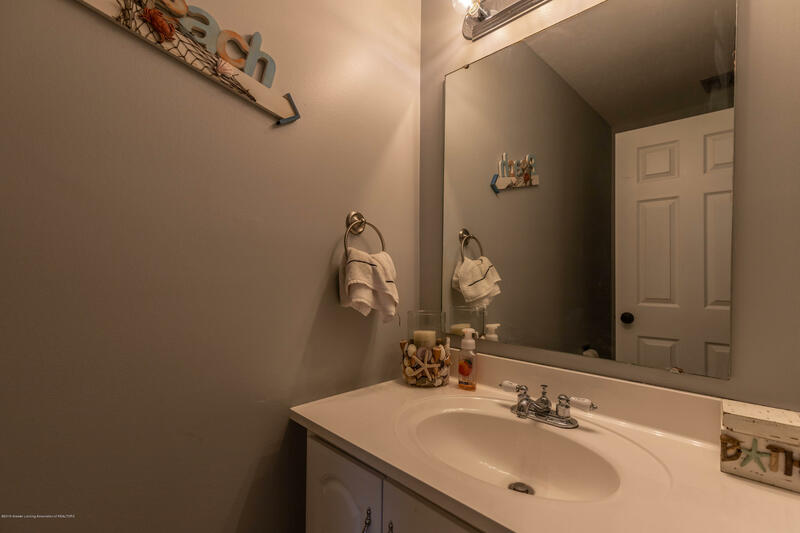 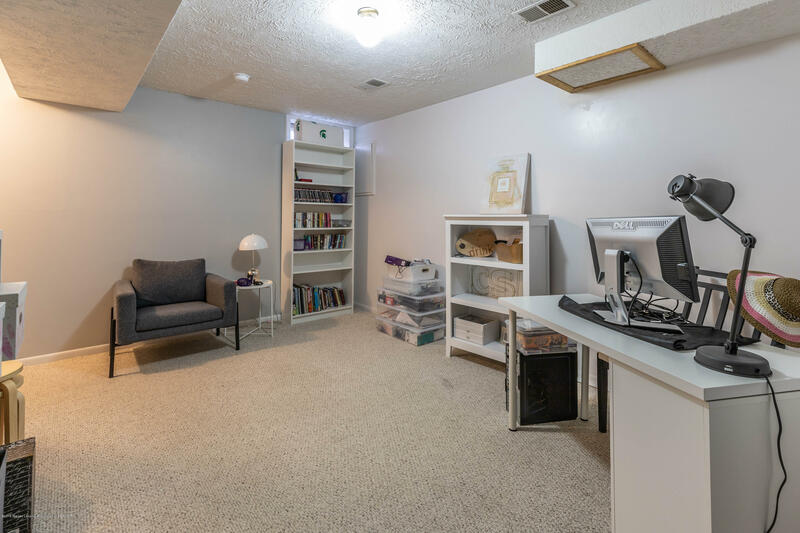 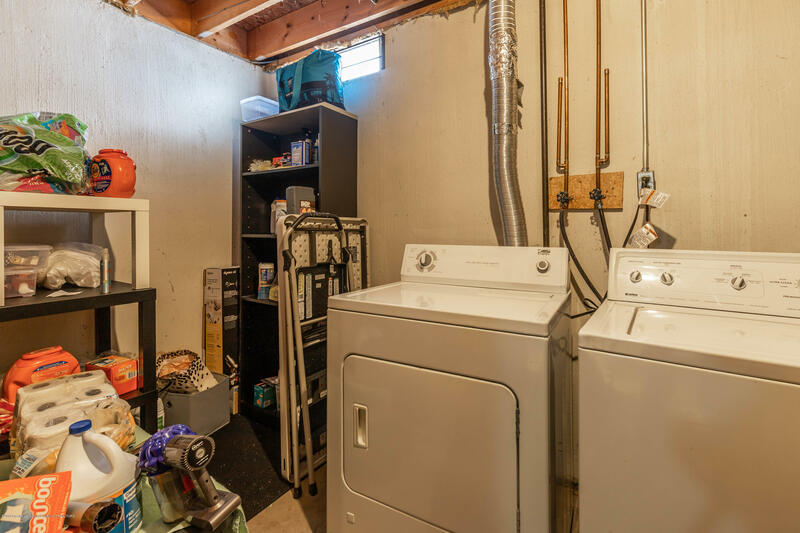 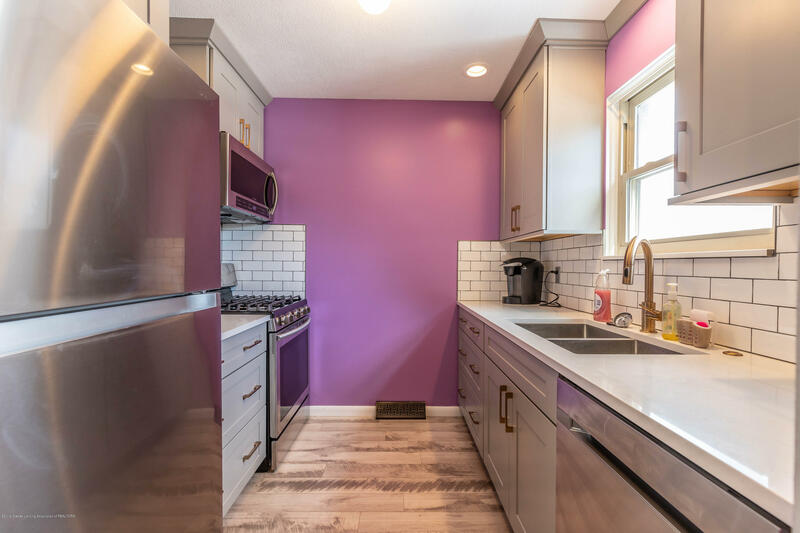 Custom cabinets, upgraded stainless appliances, brand new flooring throughout, freshly painted, bathrooms have been redone, new light fixtures, and the list goes on and on! 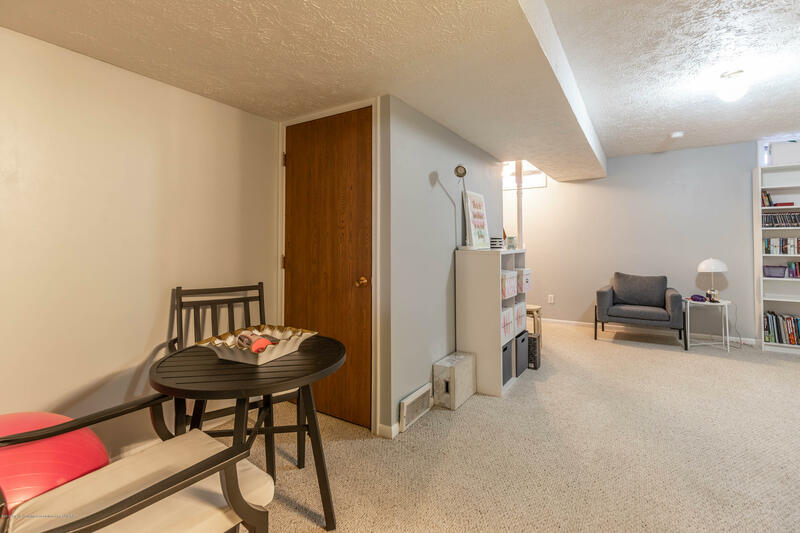 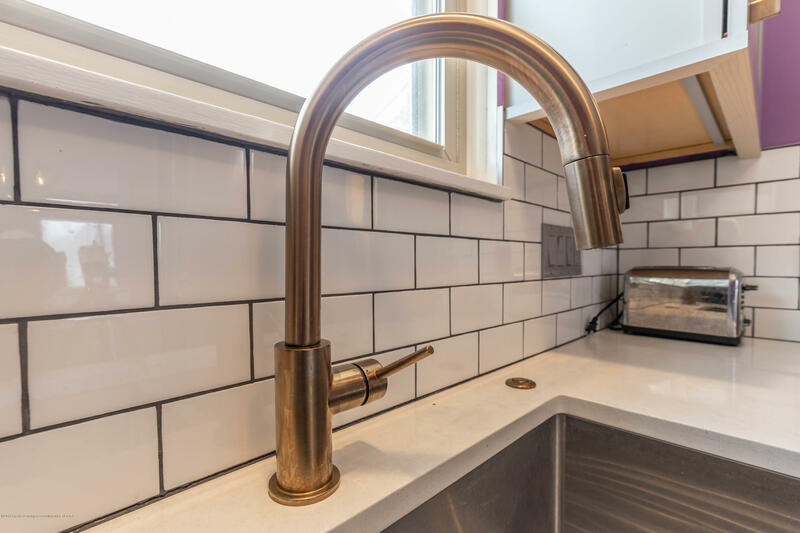 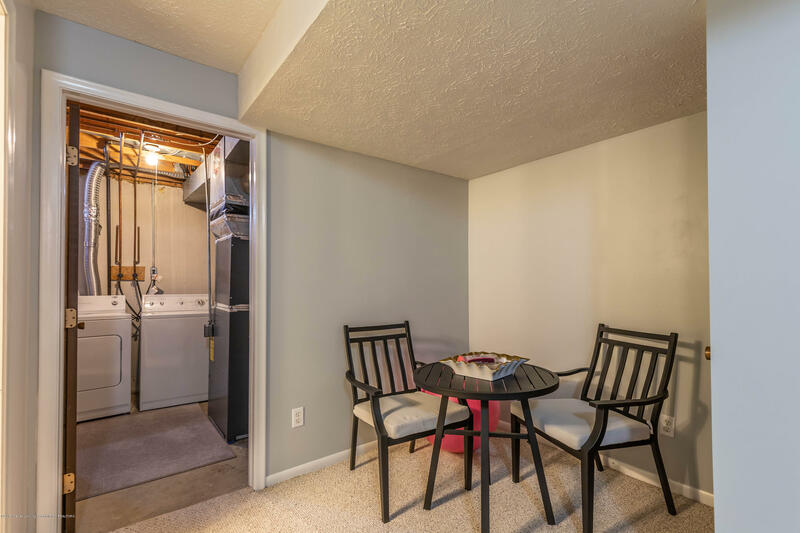 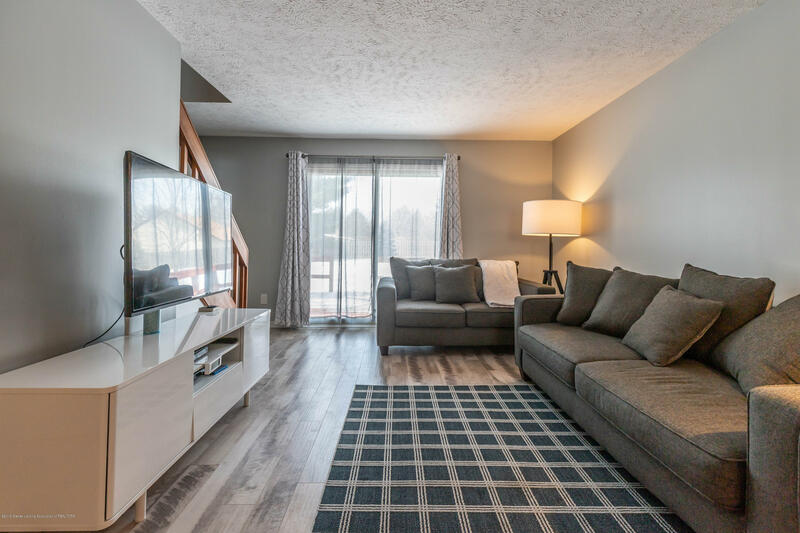 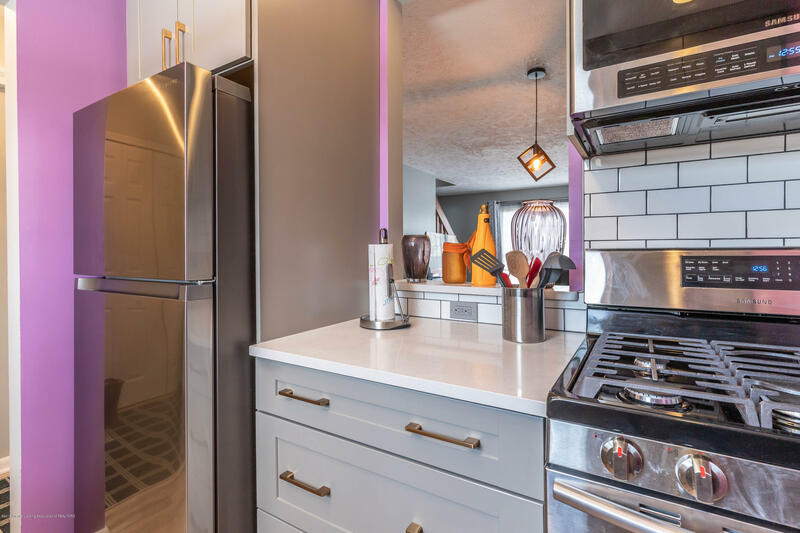 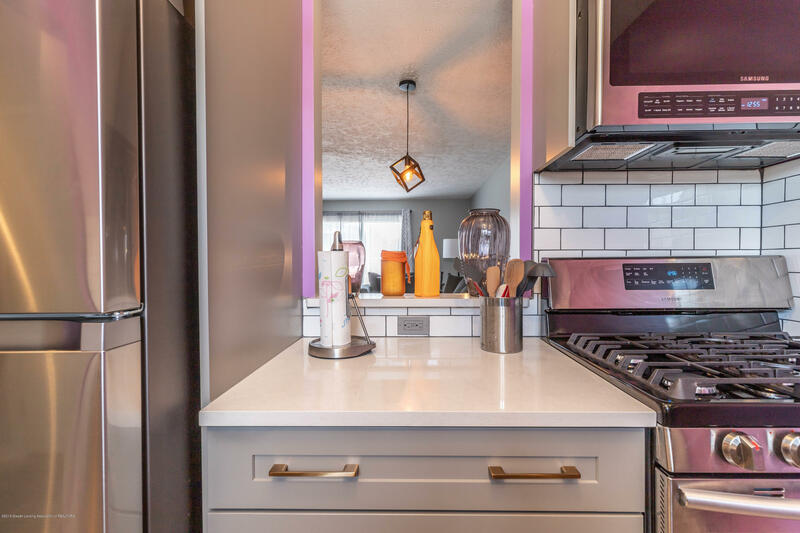 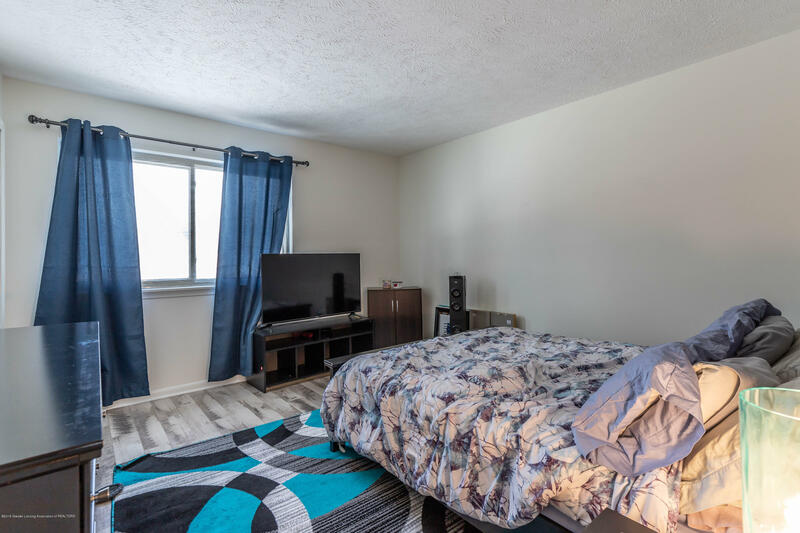 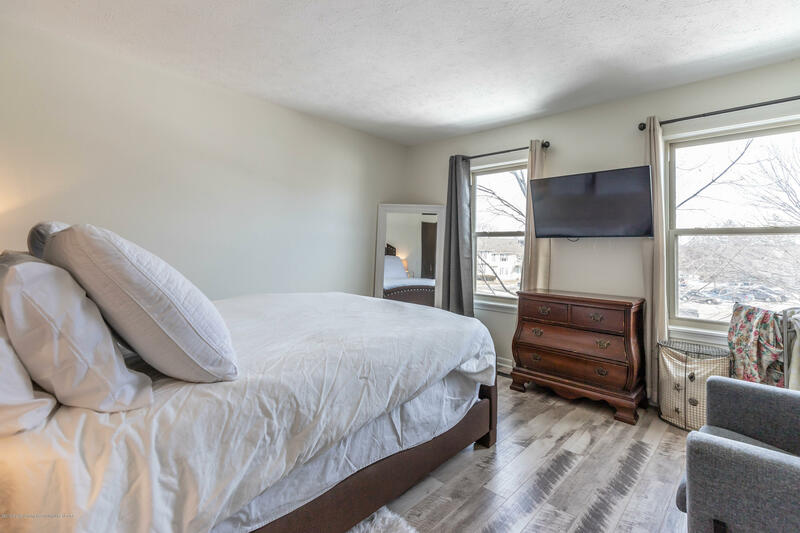 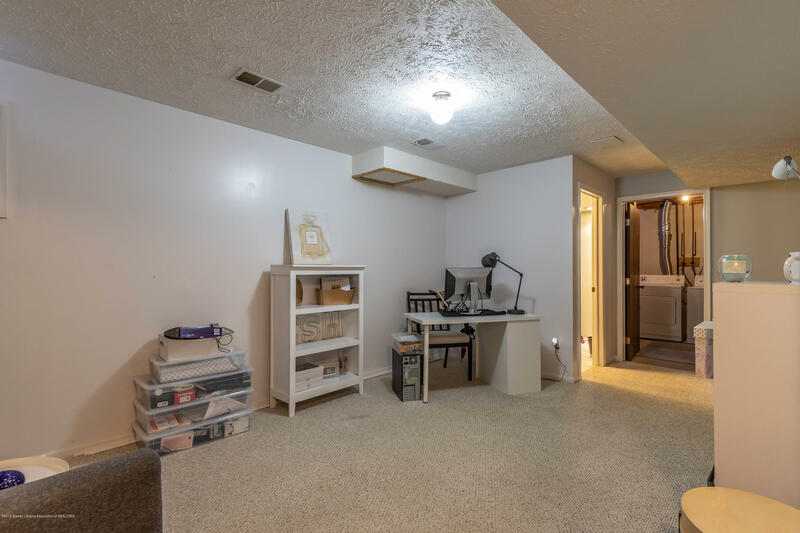 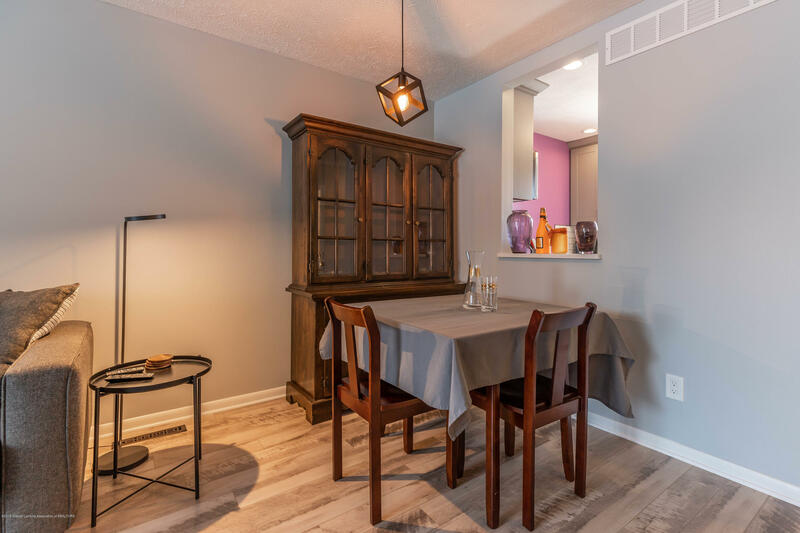 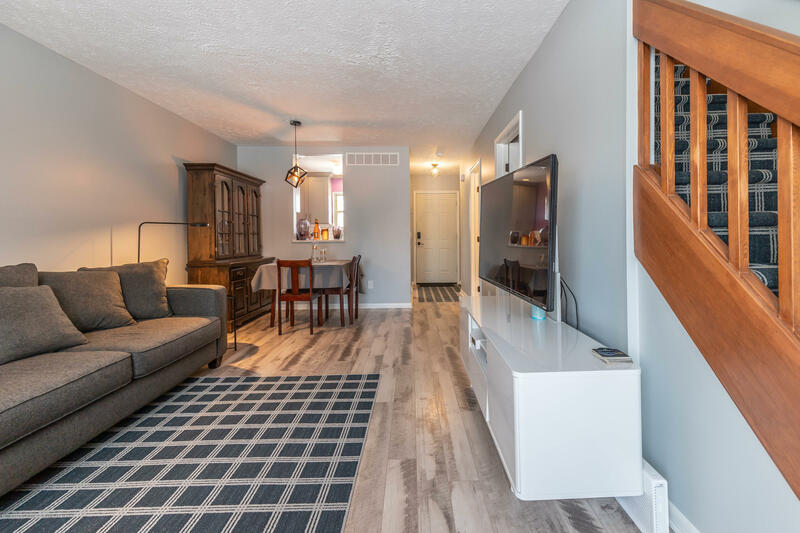 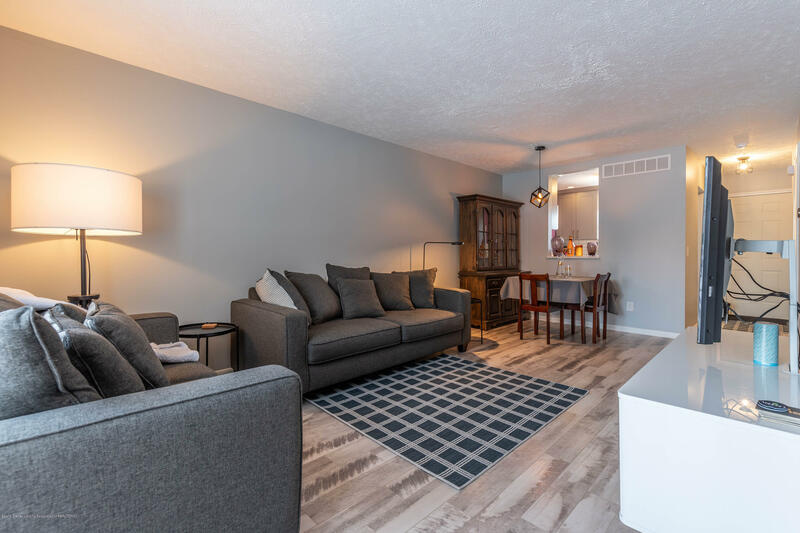 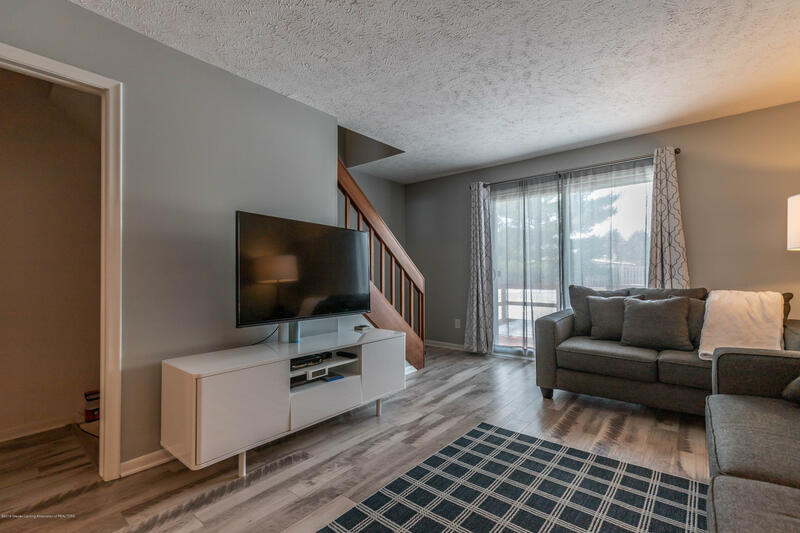 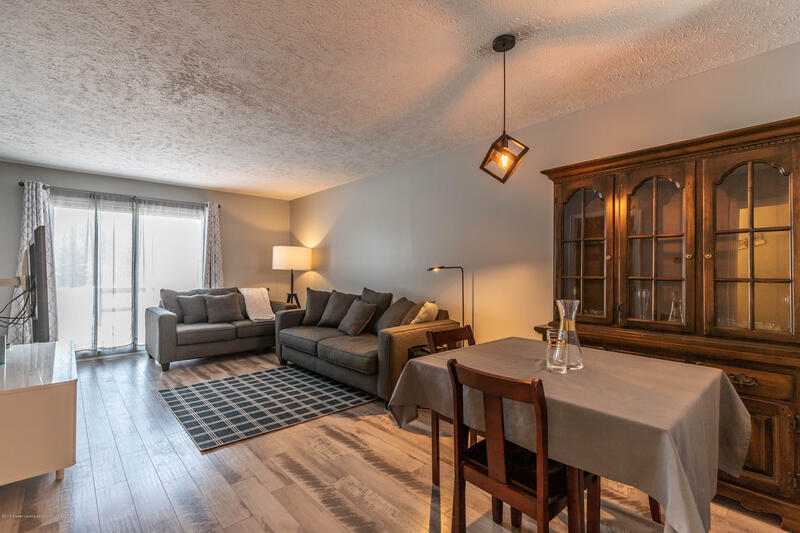 The main level of the condo has a brand new kitchen with custom diamond vibe Forte cabinets, quartz countertops, subway tile backsplash, new sink, loads of natural light, and open to the dining and living rooms that are freshly painted and new floors.